theological, non-profit, hotel and food and beverage industries. 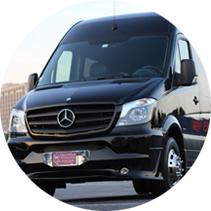 Our mission is to provide our clients with professional, reliable and quality transportation service. 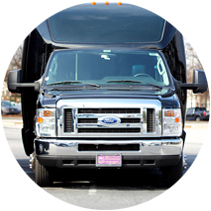 Divine Chariots Limousines is Atlanta’s premier transportation services company. 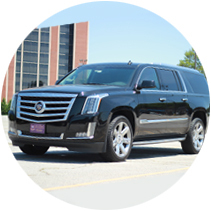 In business for over 12 years, our car services are known throughout the Southeast for providing excellent limousine service with the utmost professionalism, style and security. As a member of the Atlanta Convention & Visitors Bureau (ACVB), the National Limousine Association (NLA), The Minority Limousine Operators of America (MLOA) and Meeting Professionals International (MPI), Divine Chariots Limousines is a trusted provider of executive transportation services; our clients include some of the nation's most renowned corporate leaders, celebrities and VIPs. 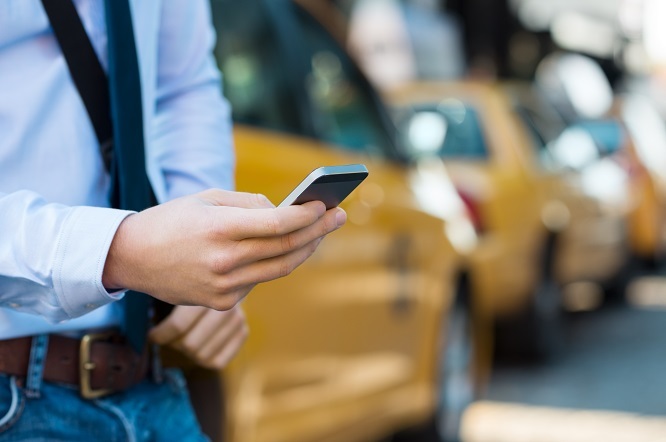 Our local drivers and chauffeurs are professionally trained to provide exceptional service catering to whatever VIP or customized courtesies are required for safe, distinguished, upscale transport. As an added bonus, our drivers have the scoop on the true Atlanta hot spots and tourist attractions! Whether your need is a car service, limousine, town car, party bus, mini bus, limo bus or motor coach, Divine Chariots Limousines can provide a customized transportation plan to fit all your unique requirements. Divine Chariots Limousines is known throughout Atlanta for its stellar Airport Transportation service, offering airport pick-up and drop off service to Hartsfield-Jackson International, Peachtree DeKalb, Charlie Brown and other fixed-based operations (FBOs) in the metro-Atlanta area. Offering Sophistication, Comfort and One Luxurious Ride! 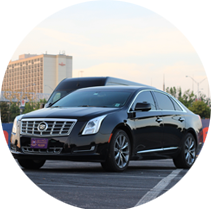 When it comes to luxury ground transportation, Divine Chariots Limousines stands out as Atlanta’s first choice. We are experts at combining excellent customer service and luxurious style with professional transport management to get you where you want to be not just stress-free but feeling like a million! We are proud to open the door for your next car service need. Your chariot awaits, contact us now to book your next experience. We provide services for meetings, special events (e.g., golf outings, sporting events, etc. 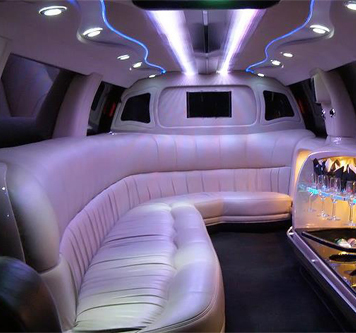 ), dinner charters, parties, in-state travel, airport pick-up and drop off, conferences and conventions. The Cadillac ESV is a full size SUV designed, engineered and marketed by Cadillac. Of all the luxury SUV's on the market, this SUV makes a statement and stays in high demand. The Grech Motors GM 28 E-450 luxury shuttle bus is ideal for small groups who appreciate luxurious group transportation. The Mercedes Sprinter is ideal for small groups with 6-14 people. Equipped with comfortable leather chairs, 30 inch TV and surround sound.